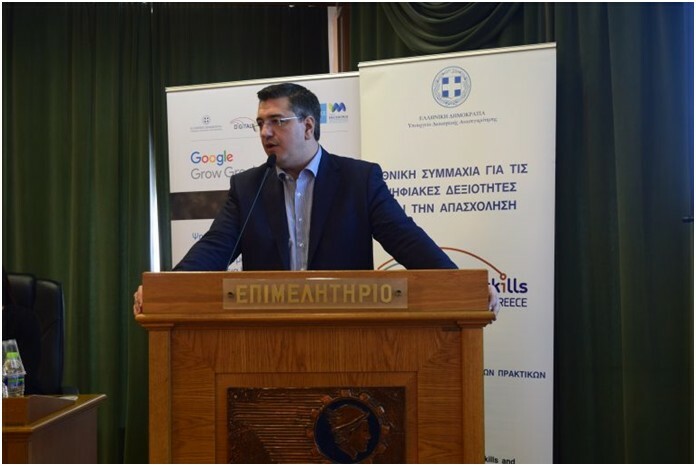 On March 28 2019, an event took place in the Region of Central Macedonia, under the auspices of the Ministry of Administrative Reconstruction, in order to promote Digital Skills and the Digital Opportunity Programme, as part of the Action Plan 2019 “Digital Skills for a Digital Greece”. 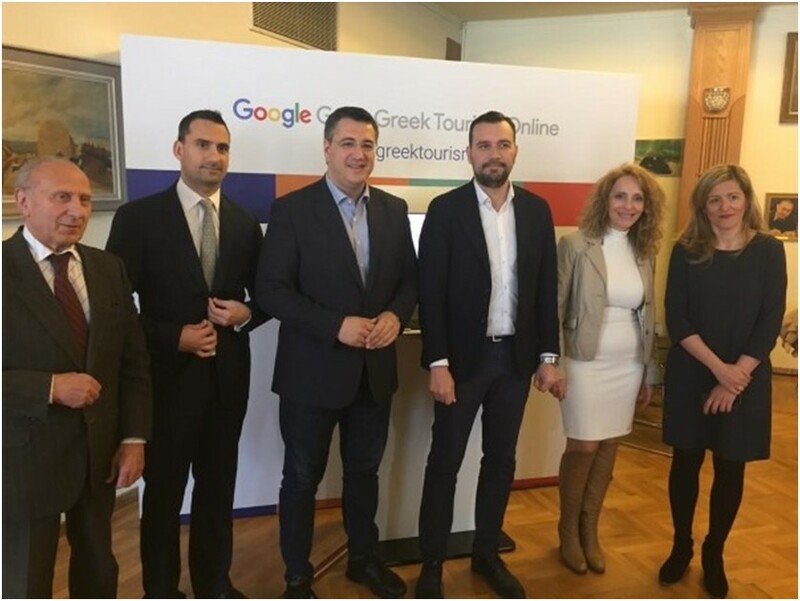 The event was hosted at the Chamber of Commerce and Industry of Serres, with the participation of Google, for the promotion of Digital Skills and the development of Tourism in the Region of Central Macedonia. 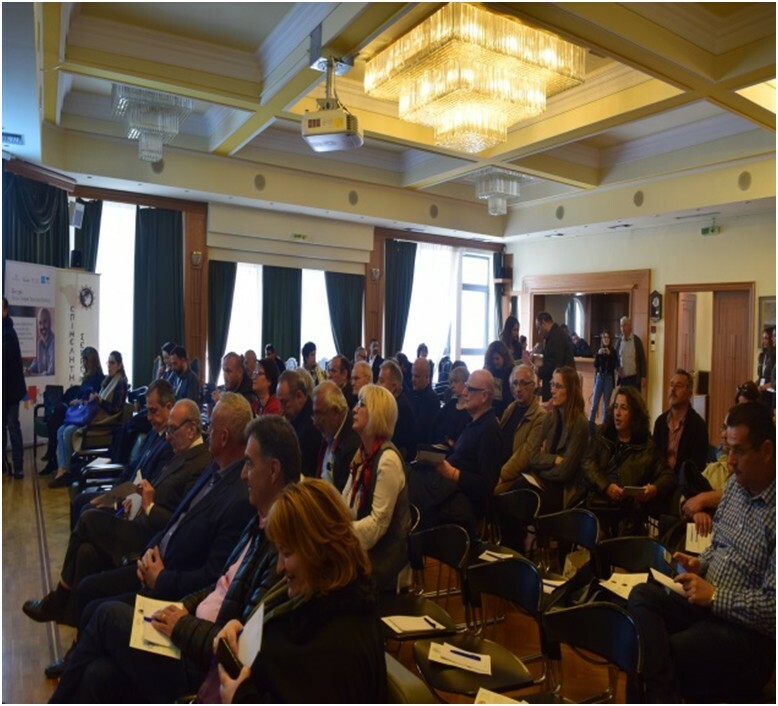 The audience consisted of institutional stakeholders of the Region of Central Macedonia, administrative and IT officers of the Public Sector in the Regional Unity of Serres, as well as business representatives, mainly in the Tourism Sector of the Region of Central Macedonia. • How can synergies boost business and contribute to digital upskilling as well as creating digital jobs? • How does the development of digital skills contribute to the promotion of good practices-innovative policies and actions? • How do new technologies “take off” the promotion of the tourist product? • How can the new digital talents boost business performance, in the field of special digital jobs while upgrading their digital training? The Minister of Administrative Reconstruction, Mrs. Marilisa Xenogiannakopoulou, welcomed the event, via its official statement, pointing out that the Ministry of Administrative Reconstruction has been systematically working towards the digital transformation of Public Administration, within the framework of “National Coalition for Digital Skills and Employment». The event was welcomed by the Governor of the Region of Central Macedonia, Apostolos Tzitzikostas, who stated that new technologies and innovation constitute a priority that encourages businesses work. The Deputy-Governor of Culture and Tourism of the Region of Central Macedonia, Mr. Alexandros Thanos, added that the digital evolution in all professional activities can develop the capabilities of the entire Region of Central Macedonia. 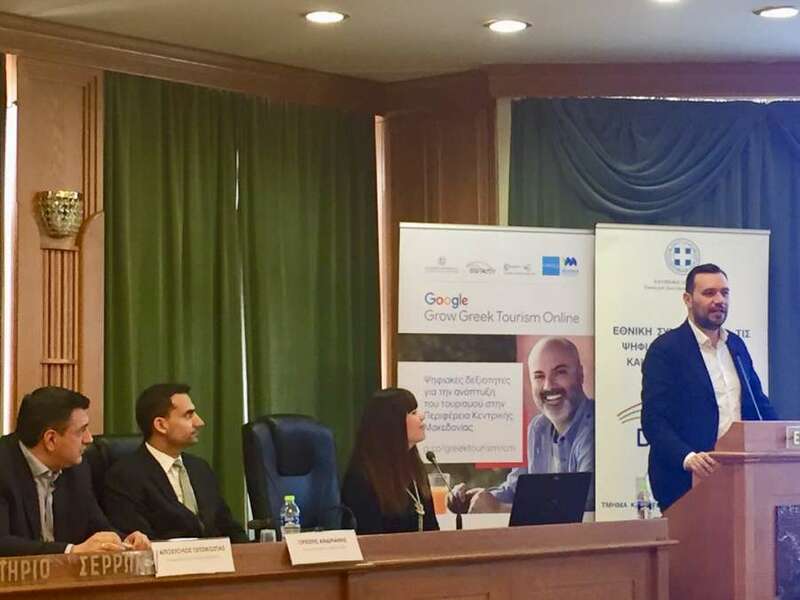 Mr Orestis Andrianis, Industry Manager of Google, presented the programme “Grow Greek Tourism Online”, which concerns the provision of free counseling and training, towards local businesses in Tourism Sector, pointing out that through Google’s search engine, web searches concerning the Region of Central Macedonia, as a tourist destination, grew with a focus on Lake Kerkini. The National Coalition is the “pool” of actions aiming at the development of digital skills and the creation of digital jobs with the view to upgrading the Public and Private Sectors and therefore encouraging constructive synergies.The objective of the Innovation and Best Practices Unit of the General Directorate of Public Organizations is to actively involve members of the National Coalition, in support of Action Plan 2019 “Digital Skills for a Digital Greece”, aiming at the dissemination of good- innovative practices. Businesses are the stimulus, on the one hand, for collaboration with young people possessing digital knowledge and being interested in their “on the spot” upskilling and on the other hand for the creation of digital jobs, within businesses. 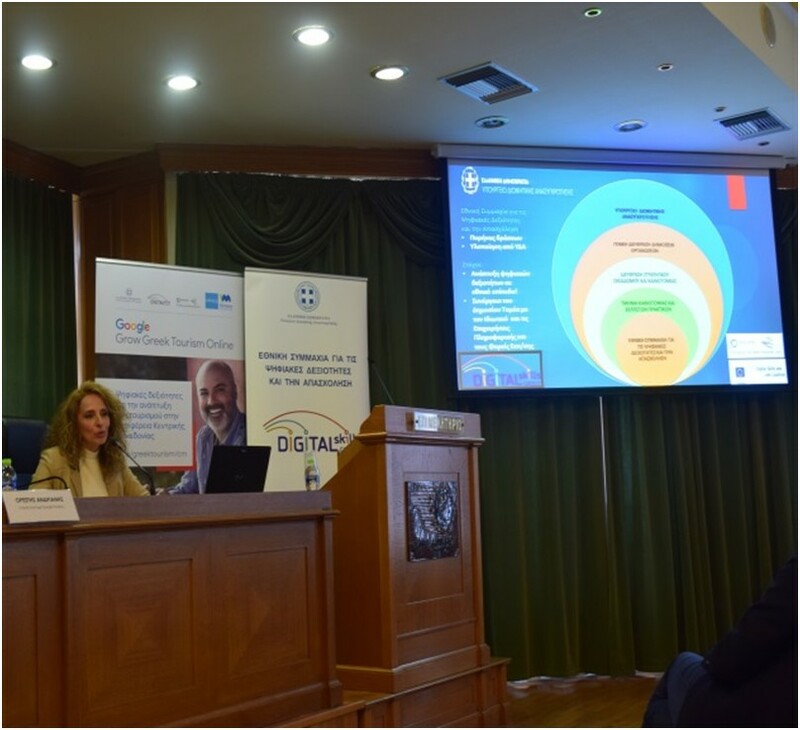 The “Digital Opportunity” Programme, which is part of the Action Plan 2019 “Digital Skills for a Digital Greece”, seals this collaboration. The “Digital Opportunity” programme is a European initiative that gives students, from different sectors, the chance to enjoy digital experience in any market field. At the end of the event, the participants had the opportunity to ask questions to the speakers, recognizing, at the same time, the particular importance of such initiatives.